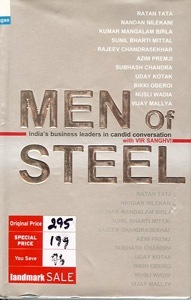 I just finished reading Men of Steel by Vir Sanghvi. Vir Sanghvi should be appreciated whole-heartedly for two things – first for writing a very needed book that compiles the stories of India’s most successful business leaders and second for writing it in a lively, enjoyable format. The book is a result of compilation of Vir Sanghvi’s articles that appeared on Hindustan Times Mumbai HT Leadership series and so each of them are not more than 2000 words. The book covers well known people like Ratan Tata, Nandan Nilekani, Azim Premji, Kumar Mangalam Birla, Sunil Bharti Mittal & Vijay Mallaya. Apart from that about people I knew very little before – Bikki Oberoi, Uday Kotak, Rajeev Chandrasekha, Subhash Chandra & Nusli Wadia. It was revealing. Every aspiring Entrepreneur in India should read this book once. One spelling mistake that caught my eyes – Airtel’s Chairman Sunil Bharti Mittal was spelled wrongly with his middle name as “Bharati”. 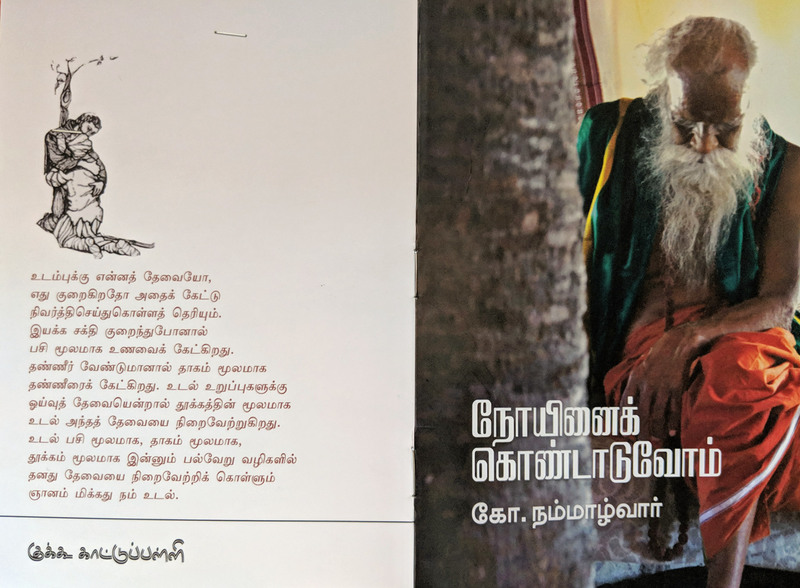 See the screenshots below – the left is from the book (wrongly given in that fashion throughout the chapter) and on the right is from their website.